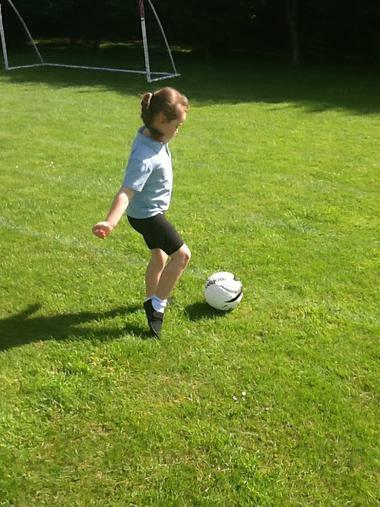 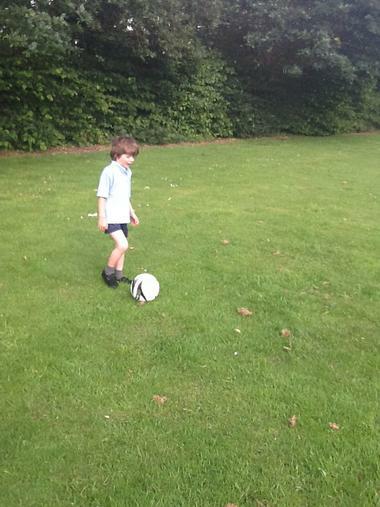 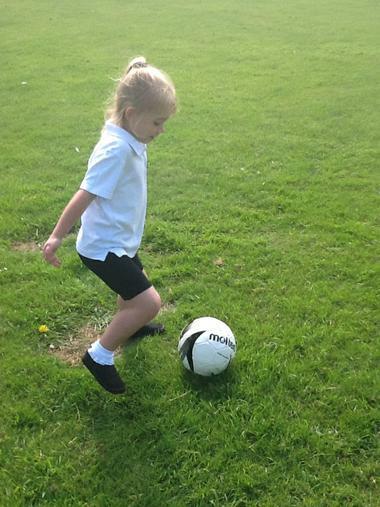 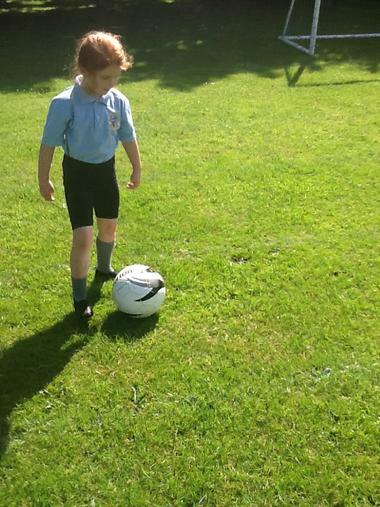 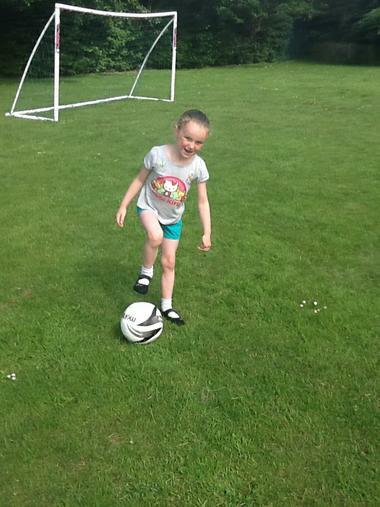 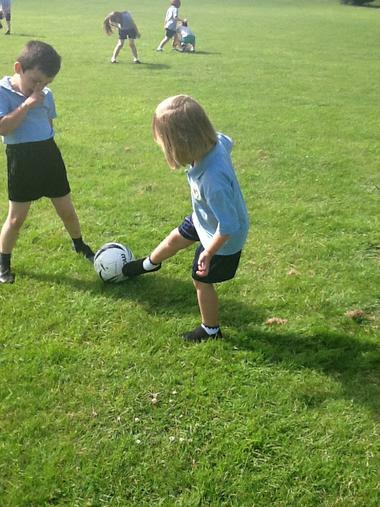 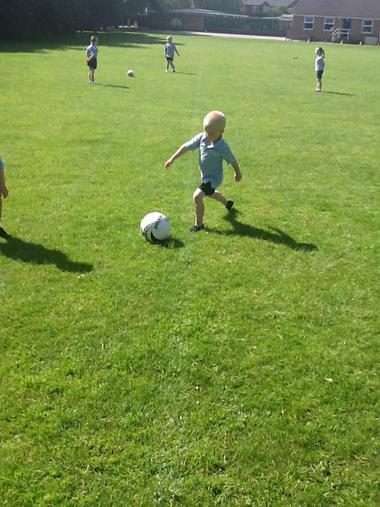 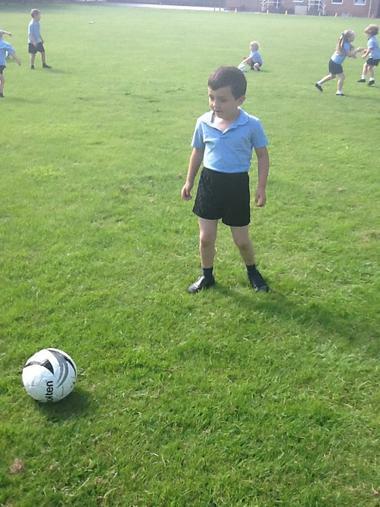 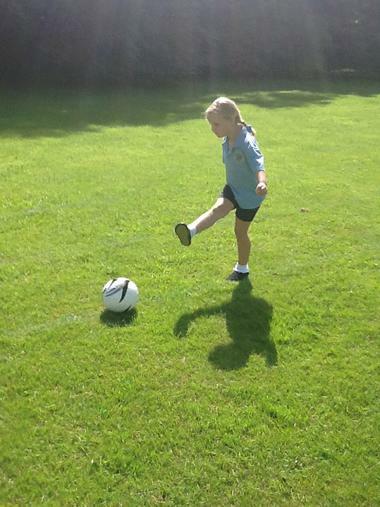 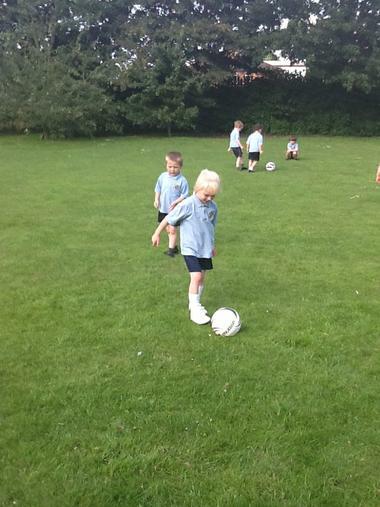 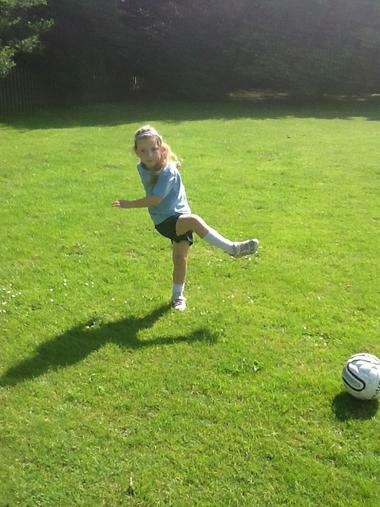 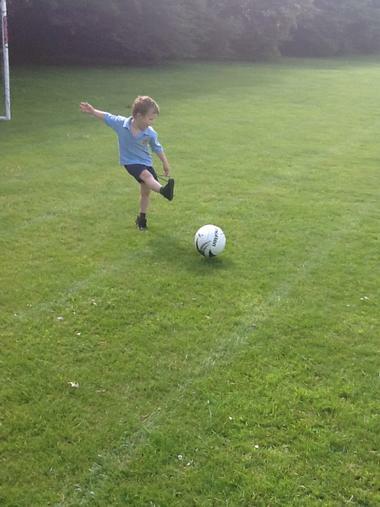 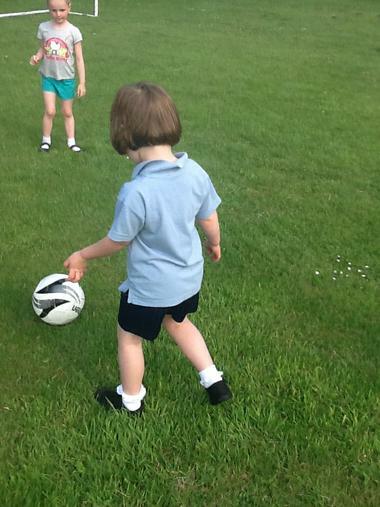 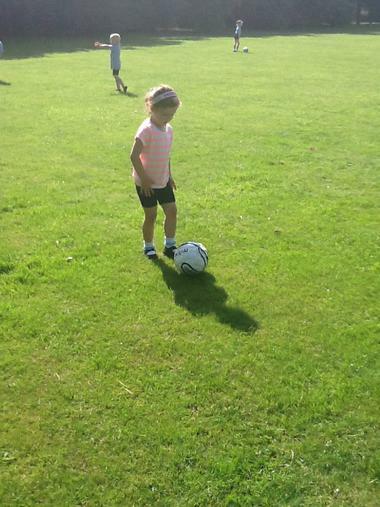 Check out our latest pictures from his weeks football school. 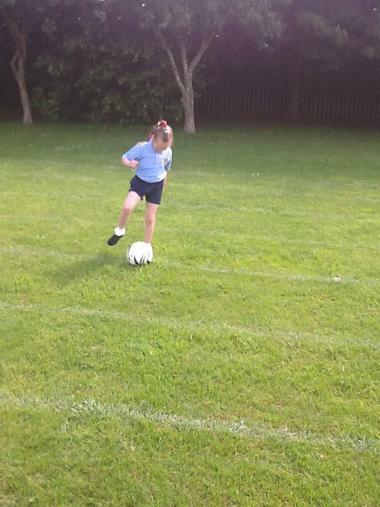 We were focusing on our passing skills. 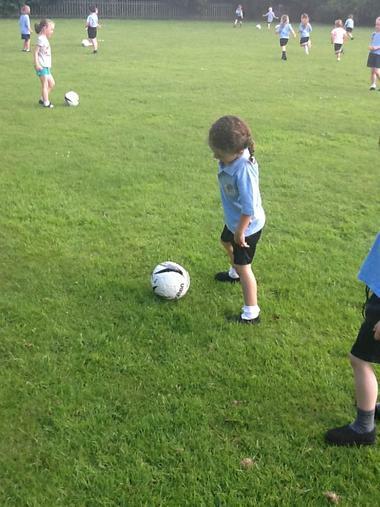 We have began our very own football school. 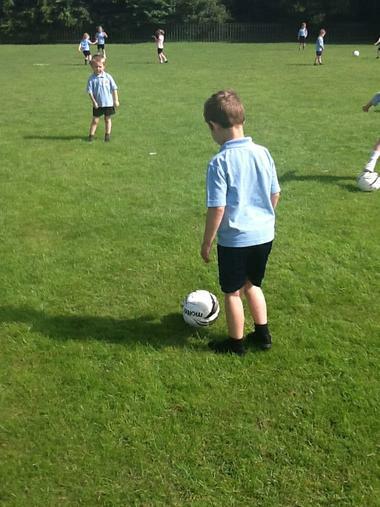 With the help of Mr Needham we are getting ourselves ready for the World Cup! 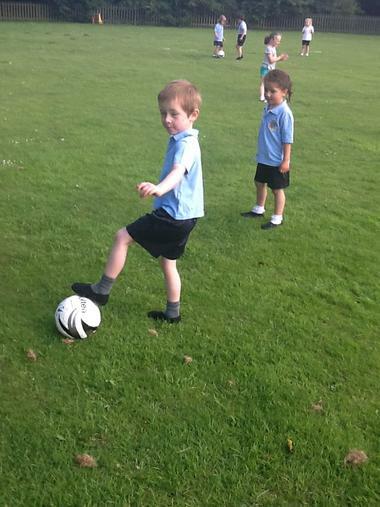 Check out our dribbling skills! 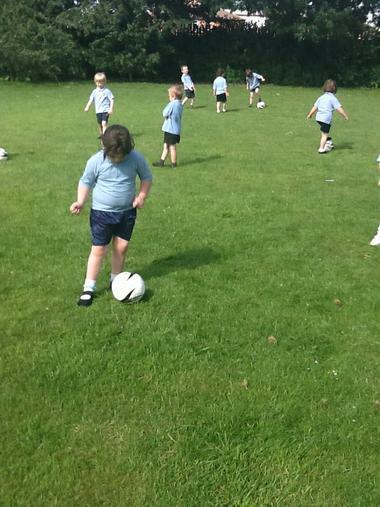 We have been using our knowledge of shapes and their properties to create some great body shapes with our friends. 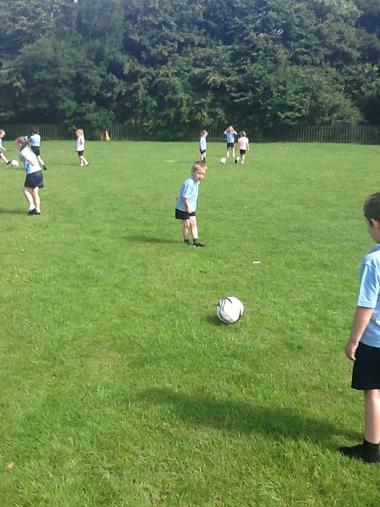 We had to discuss which shapes we would like to make and then think how we could work together a sa group to ensure we were including the right properties for that shape. 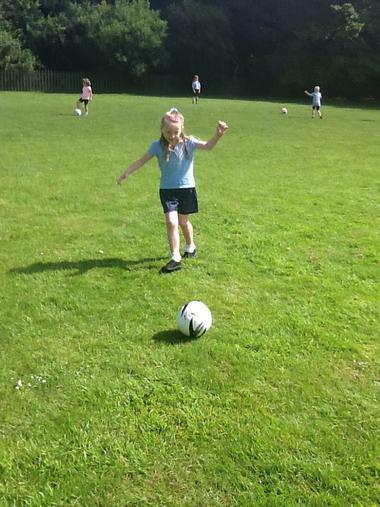 We had lots of fun and created some great shapes. 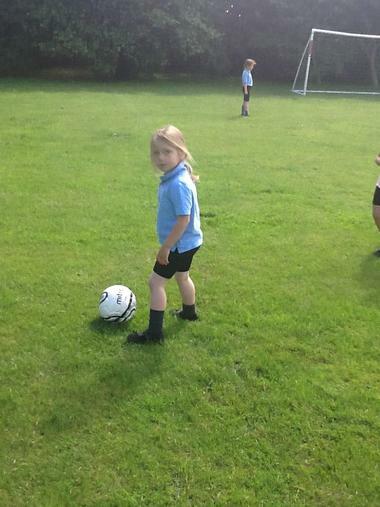 This week in our PE sessions we have been thinking about how to stay safe using lots of different equipment and how we exercise is important to keep healthy and strong. 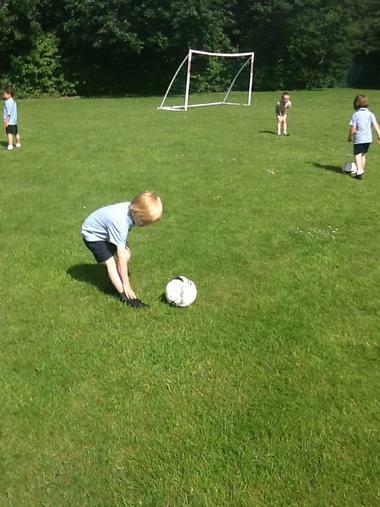 We thought about how we could safely carry equipment to do lots of different tasks. 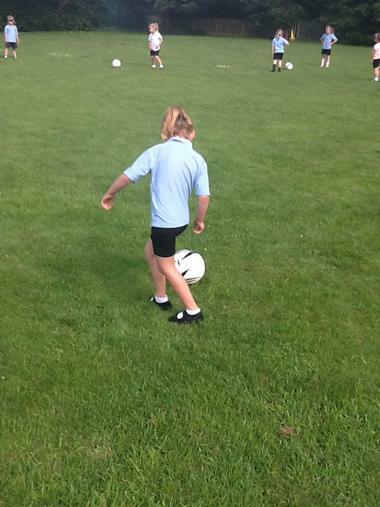 Check out our pictures of been safe in our lessons.